Veritek provide UK wide technical service and support customer’s benefiting from MGI’s digital presses. 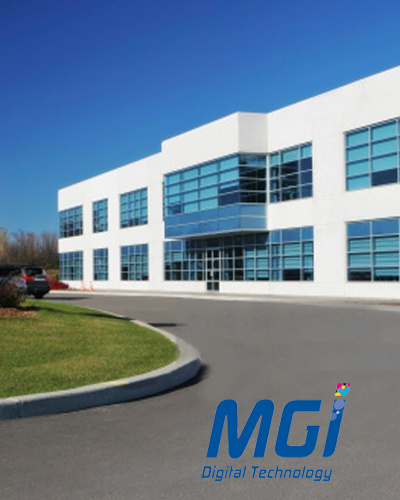 On-site same day breakdown support and pro-active maintenance visits ensure maximum efficiency from MGI’s unique presses. We are impressed with Veritek’s customer focused approach, smooth and efficient operations and compelling history of diversification across multiple sectors including Photo printing, Ophthalmic, Healthcare and Digital Cinema. Working with Veritek has given us the service backup we require, at a cost that has kept the business lean and efficient. Our customers are supported by a truly scalable business that can meet their demands, whether it’s a fast response, support over the weekend, at night or simply a professional and efficient fix for their breakdown.